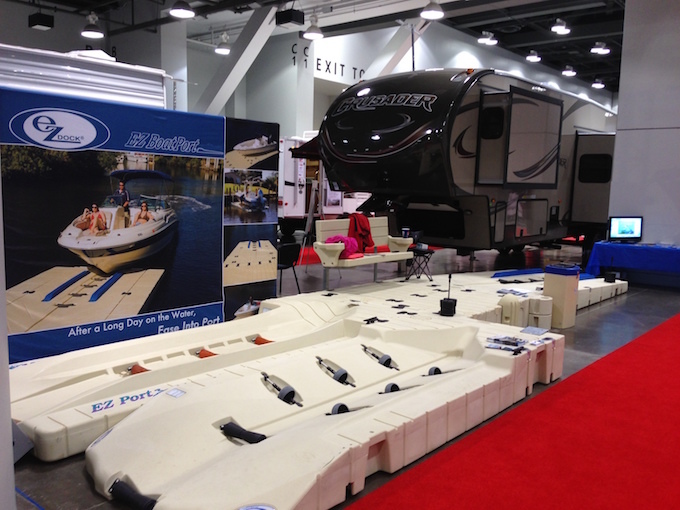 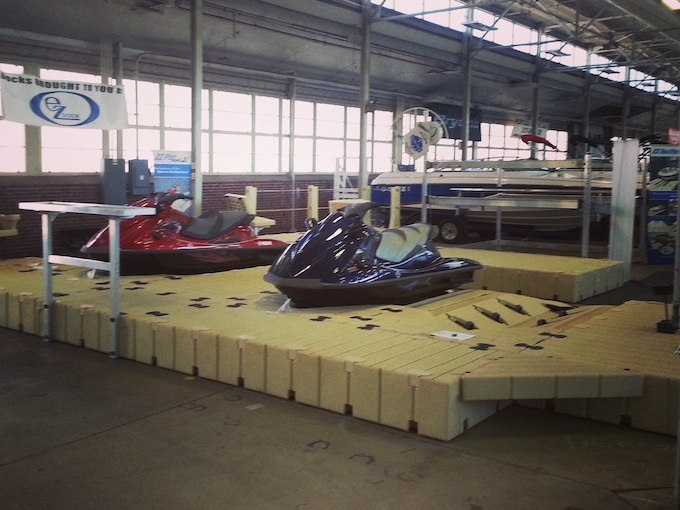 Deaton’s Waterfront Services participates in many events, from boat shows to dock rentals. 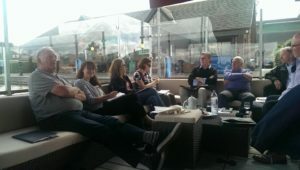 We take full advantage of these events to inform our customers of the wonderful products we have to offer. 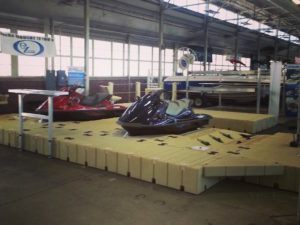 Deaton’s Waterfront Services participates in many boat shows and parks and recreations conferences across several states including Indiana, Kentucky, Ohio, Illinois, Missouri, and Tennessee. 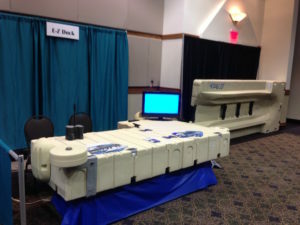 At these events, potential customers are able to view our products in-person. 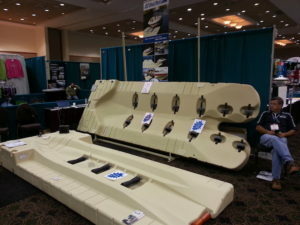 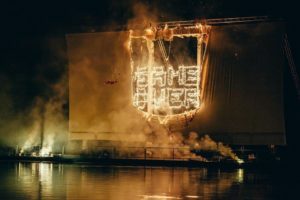 If you aren’t sure about a product and would like to visit an event to gain more information about it, visit our Events Calendar for more information about upcoming shows. 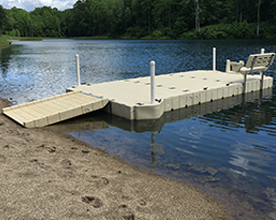 Deaton’s Waterfront Services offers rental docks for any event that requires one. 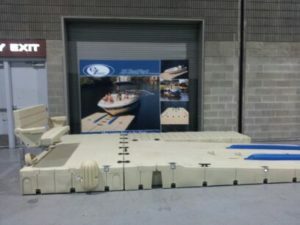 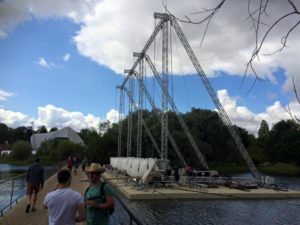 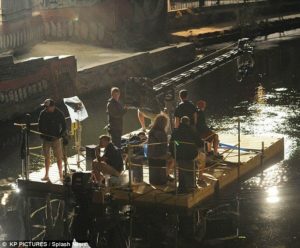 From on-water movie theaters to docks rentals for regattas, Deaton’s Waterfront will design, deliver, and install a custom EZ Dock to fit the needs of your event. 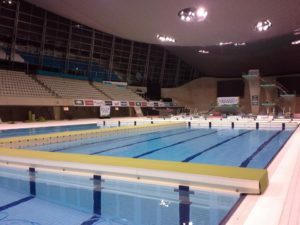 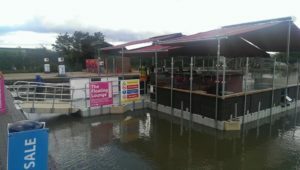 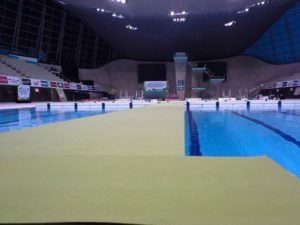 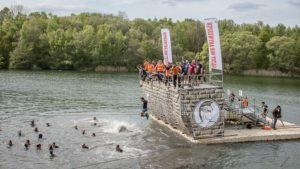 After the completion of your event, DWS will also remove the dock. 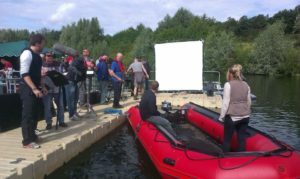 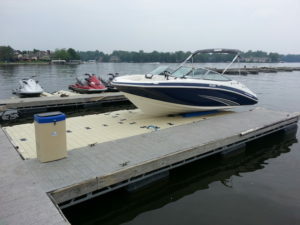 There are many benefits to renting a dock rather than purchasing one. 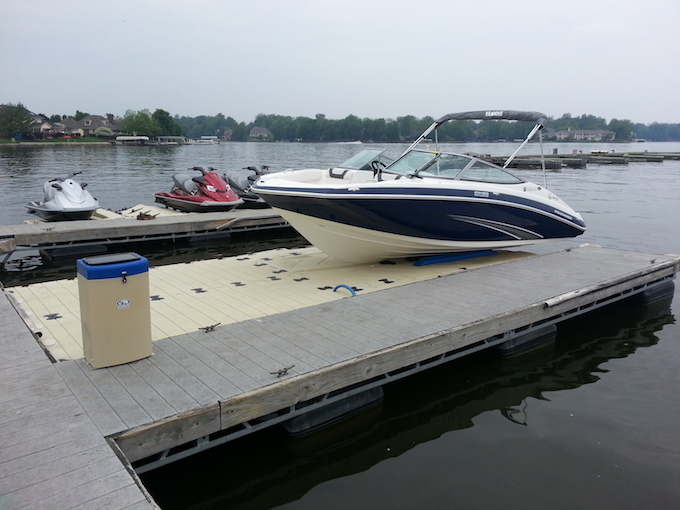 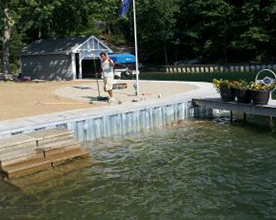 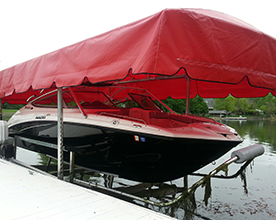 Renting a dock provides a worry-free no-maintenance approach to using a dock. 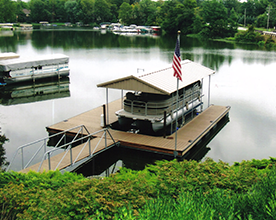 If you are interested in a dock rental for your next event, please Contact Us, or give us a call at (317)747-4933.